We are officially into Fall and I don't know about you but I'm pretty excited. I mean, summer is my FAVORITE season but once I accept that it's GONE... then I get excited for ALL THE THINGS. 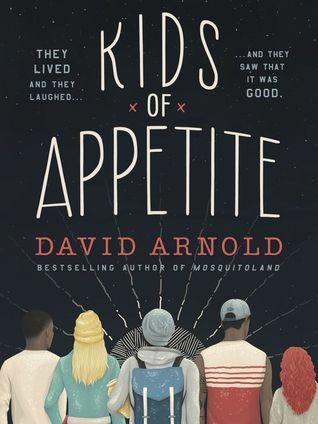 Kids of Appetite by David Arnold: I loved his debut and I have to say I think I loved this one EVEN MORE. Loved this ragtag group of kids and loved how the story unfolded!! 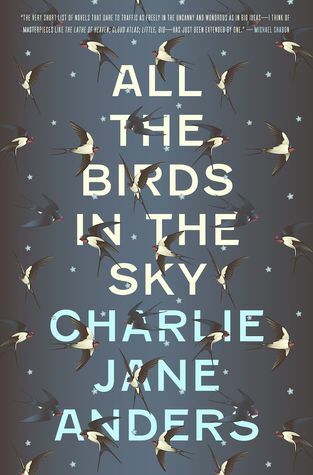 All The Birds In The Sky by Charlie Jane Anders: I honestly can't express how much I loved this novel. I gathered from the synopsis of this novel that it would be about a friendship between two individuals that blossoms during their childhoods. That was definitely an integral part of the story, but in my eyes not the main focus. The characters were so open and filled with raw emotion. I shoved reading time in between my lunch breaks at work, hell I even brought my kindle in the bathtub! Both fantasy and sci-fi lovers will not be able to put this one down. The Midnight Star by Marie Lu: Definitely one of my most anticipated books of the YEAR. This series is so awesome and I cannot wait to see what happens in this installment. 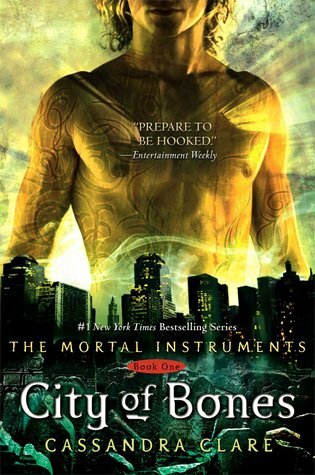 If you haven't started this series, please let me tell you why you should. 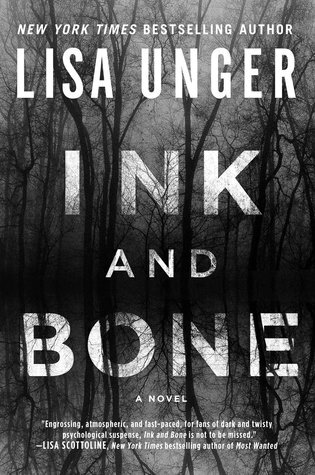 Ink and Bone by Lisa Unger: I am currently completely and utterly entranced by this novel. Enough so that I've already written down several quotes because... what reader doesn't write down quotes?! My favorite so far... "Life is an impossible twist of choice and circumstance, one rarely exists without the other." Yes, perfection. 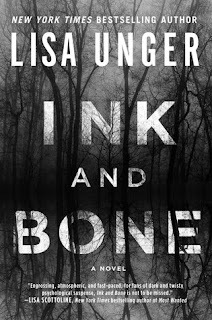 Ink and Bone by Lisa Unger is definitely one that I think I may have to give a try. I've heard good things about it and it sounds really good. I'm a little bummed to see summer go because it's my favorite season but I do love all of the holidays and birthdays coming up in the next few months. 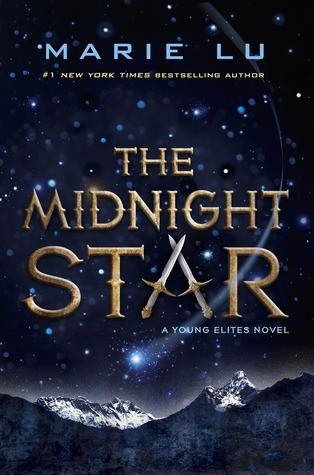 I really need to read the Young Elites series, I have the first book! 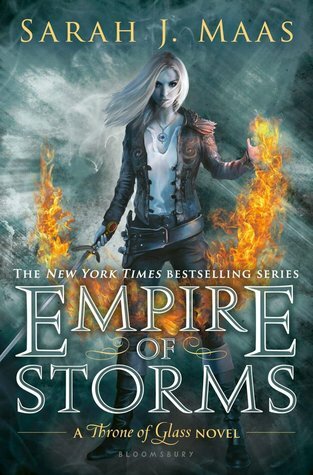 Hope you enjoy Empire of Storms, it was pretty entertaining. Long vacations are amazing for reading! My favorite books in September were Heartless, A Shadow Bright and Burning, and The Hating Game. 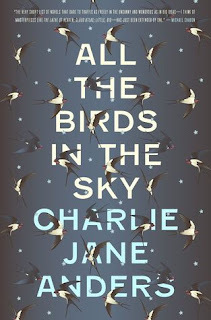 Added All the Birds in the Sky, and Ink and Bone to my to-read list. Both sound great! I enjoy reading books in my spare time. I think I will add this to my collection. I read Ink & Bone a couple of months ago and loved it, too! So neat to see it on your list because I haven't seen very many other blogs talk about it. Ahhh This post has me excited for fall reading. I've been in a reading slump all summer, but there is something about Fall weather that makes me excited about books lol.